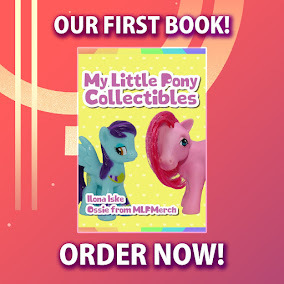 Here on this page you'll find an overview of all My Little Pony Friends Forever Paperback Issue νm; 4 Comic Covers, with a total of 1 release. 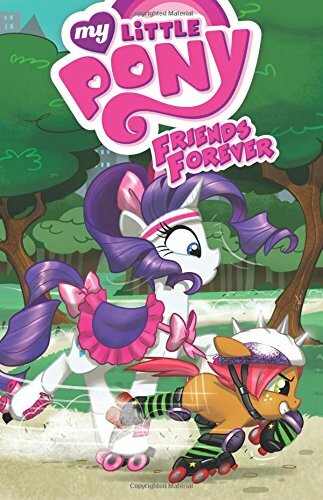 You can click on the Friends Forever Paperback Issue νm; 4 Comic Covers images to zoom in or click on any of the links under the images to see more releases of that type. Summary: Rarity visits Babs Seed in Manehattan. Luna and Spike have to work together to fix a dragon problem. Applejack heads to City Hall and gets wrapped up in Mayor Mare's bureaucracy. And, finally, Diamond Tiara and Silver Spoon go up against the Cutie Mark Crusaders! All in the latest volume of Friends Forever!